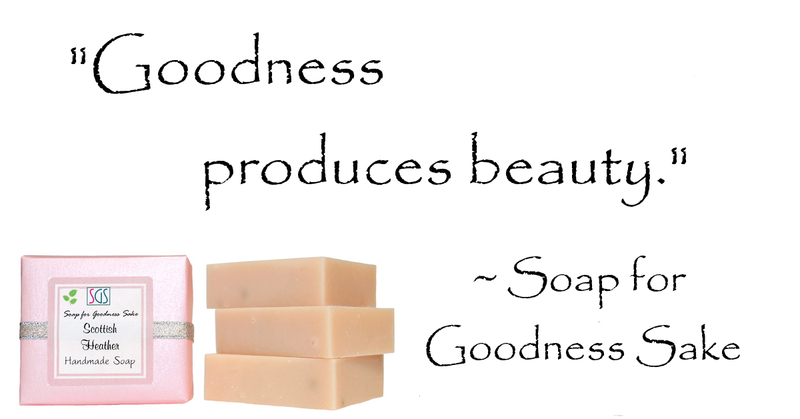 All of our handmade soaps are facial quality. Listed here are a few soaps especially preferred for face. Handmade soap handcrafted with organic rose hips & organic rose hip oil. Handmade soap handcrafted with organic sugar & sweet almond oil. Handmade soap handcrafted with organic EVOO & rose petals.